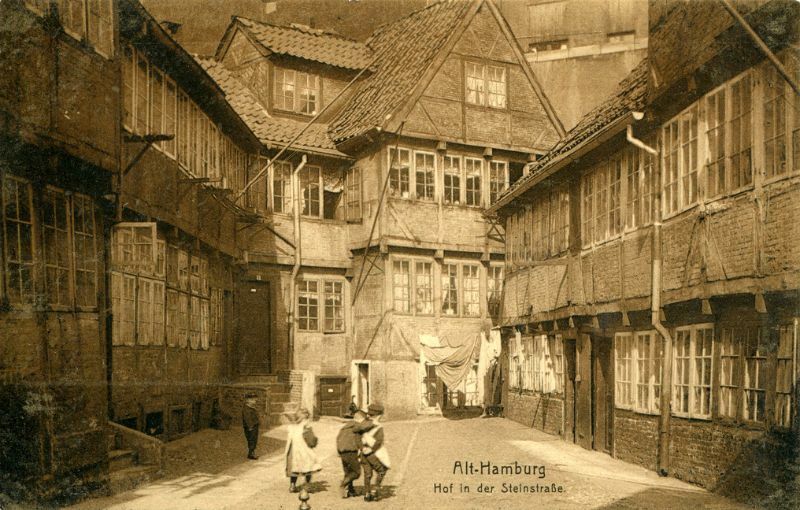 Hamburg is the second-largest city of Germany as well as one of the country's 16 constituent states. The city lies at the core of the Hamburg Metropolitan Region which spreads across four German federal states. 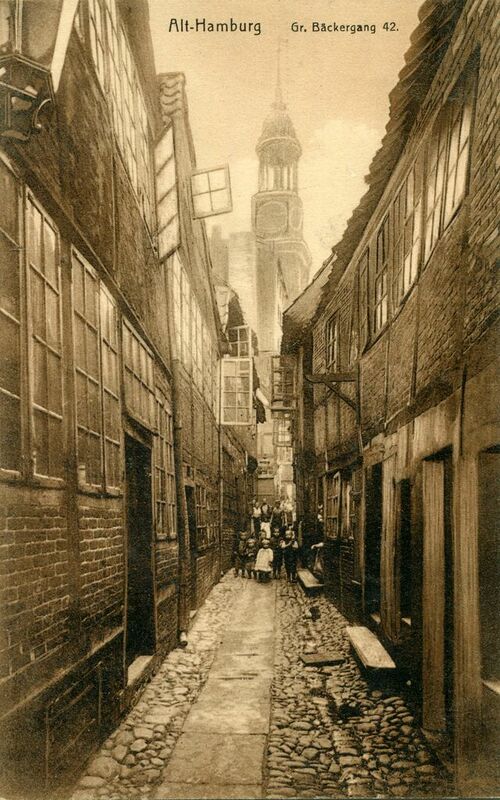 Situated on the river Elbe, Hamburg is home to Europe's second-largest port and a broad corporate base. 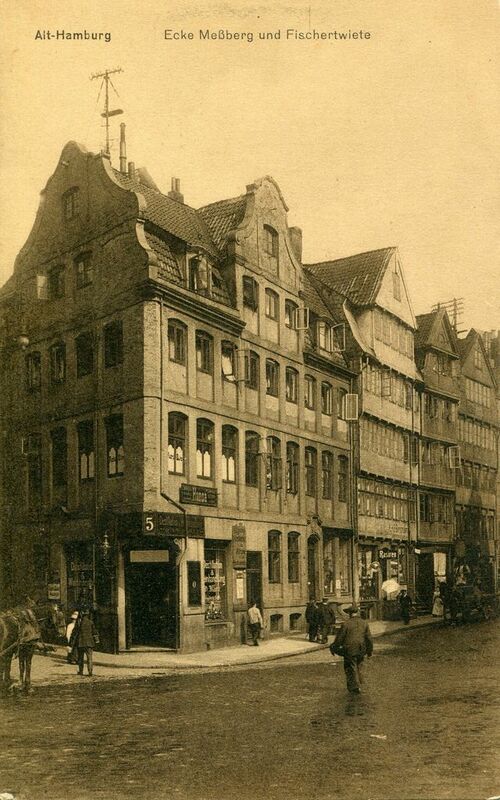 It remains an important financial center, the seat of Germany's oldest stock exchange and the world's oldest merchant bank, Berenberg Bank. 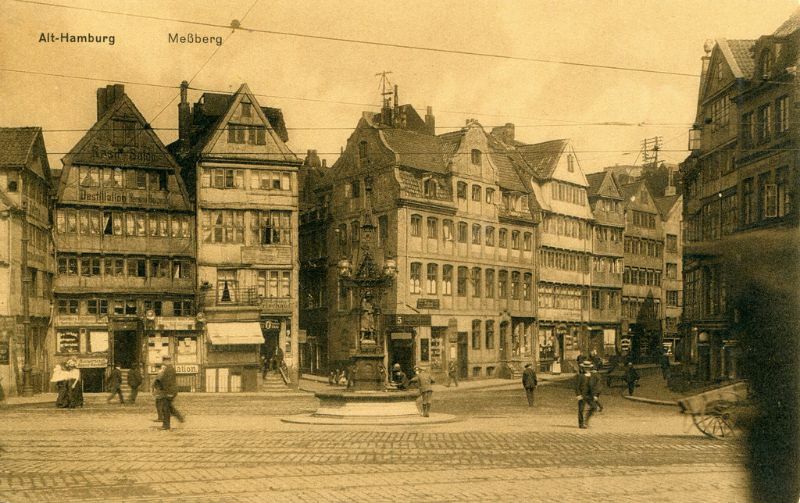 Hamburg is also a major European science, research, and education hub, with several universities and institutions. 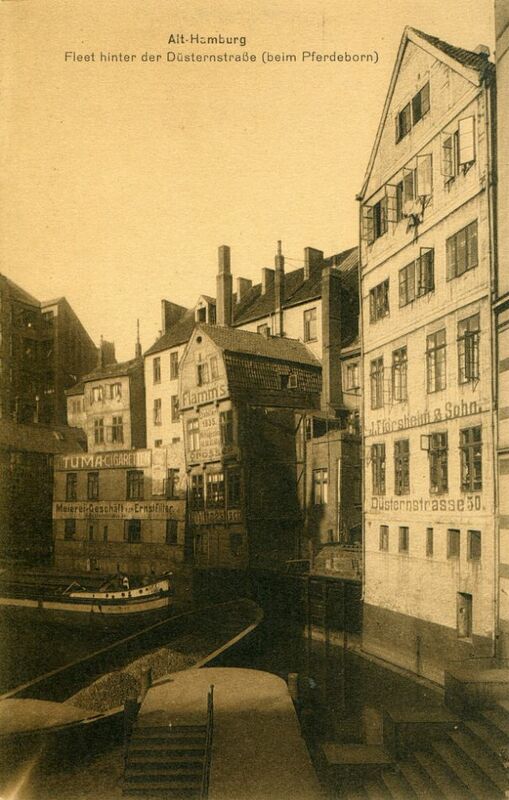 Among its most notable cultural venues are the Elbphilharmonie and Laeiszhalle concert halls. 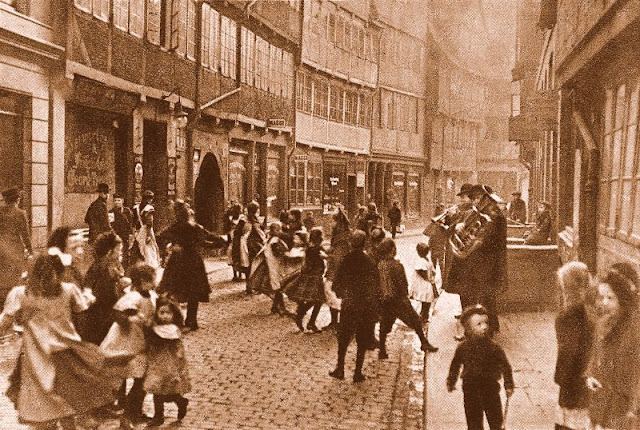 It gave birth to movements like Hamburger Schule and paved the way for bands including The Beatles. Hamburg is also known for several theatres and a variety of musical shows. 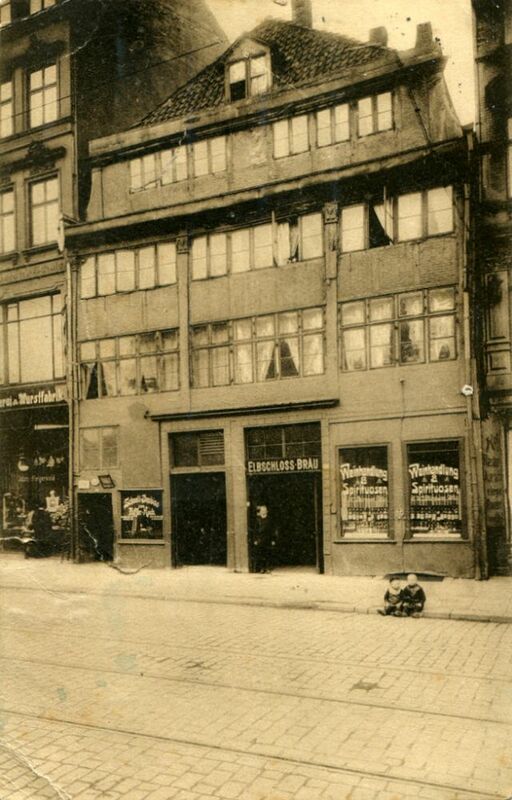 St. Pauli's Reeperbahn is among the best-known European entertainment districts. 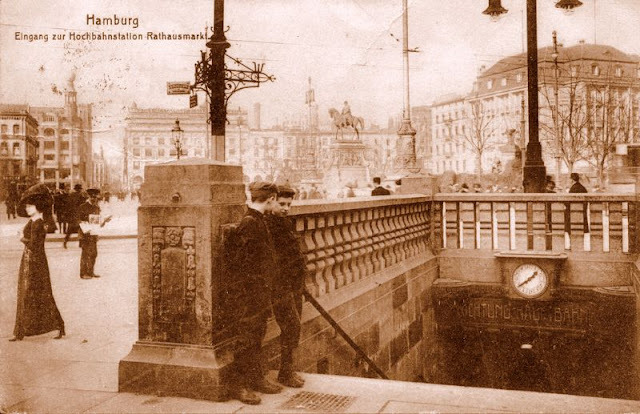 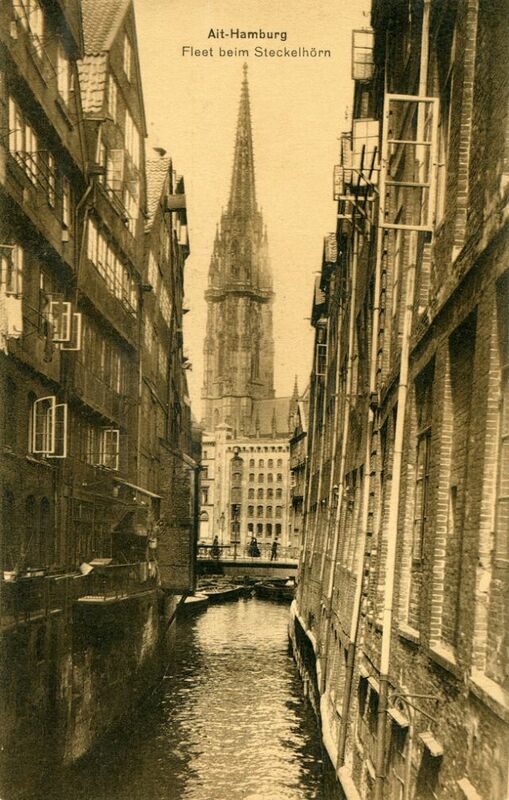 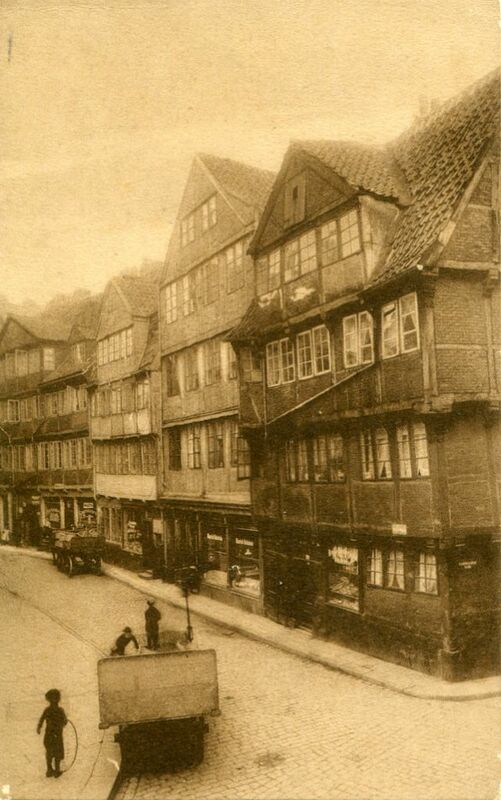 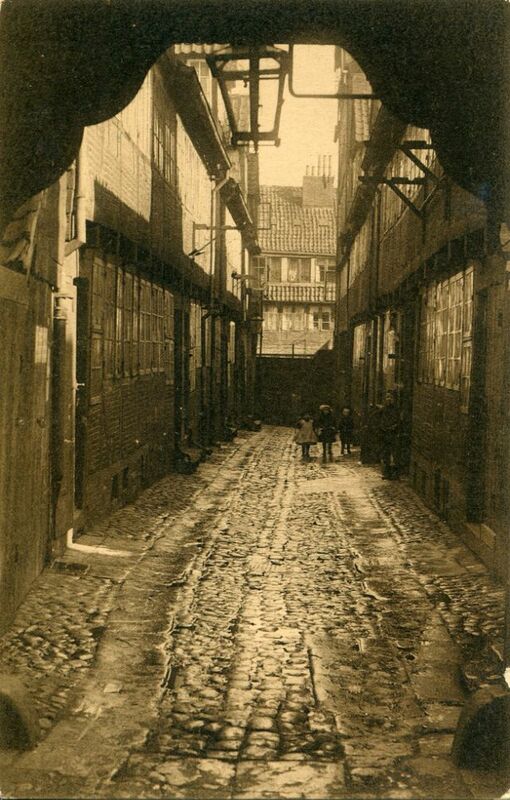 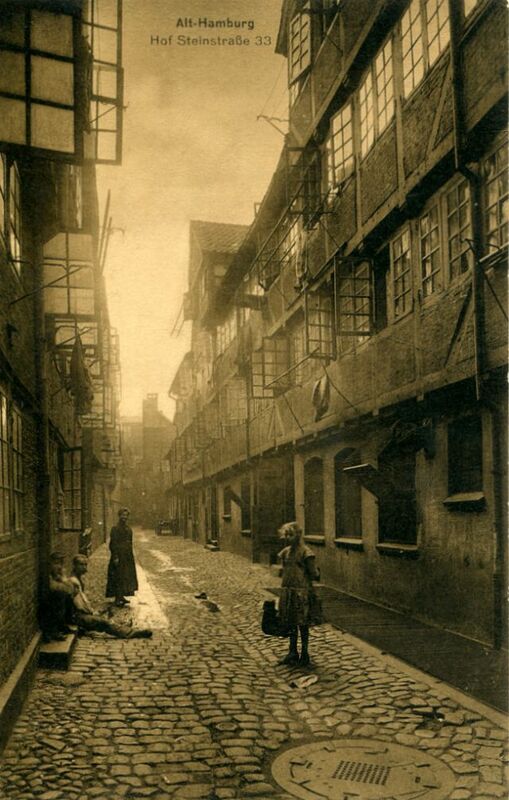 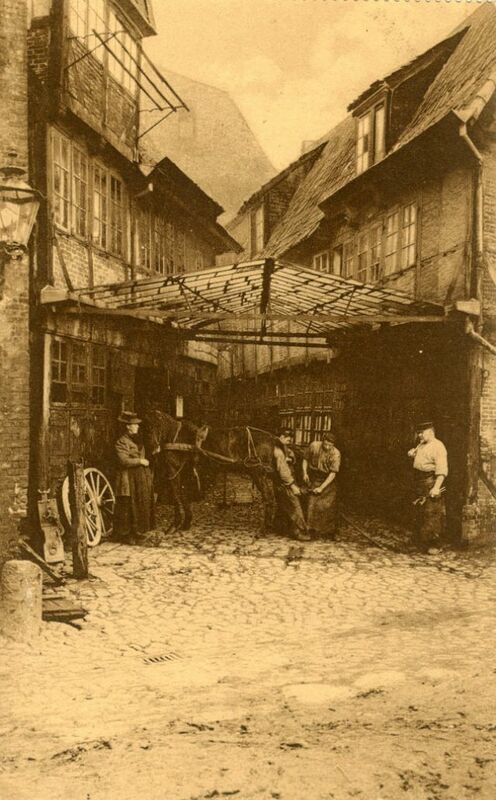 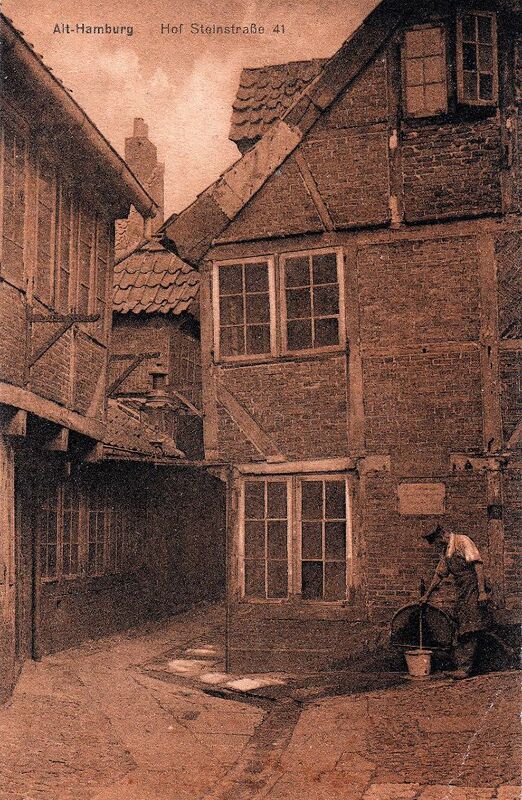 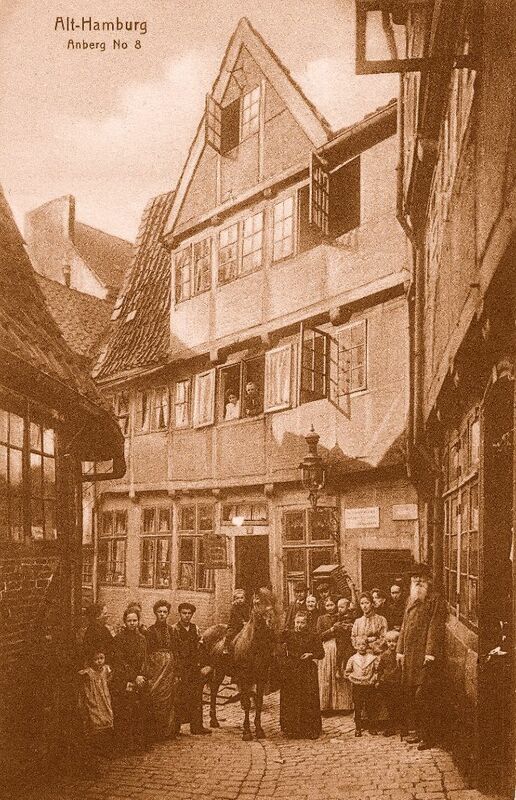 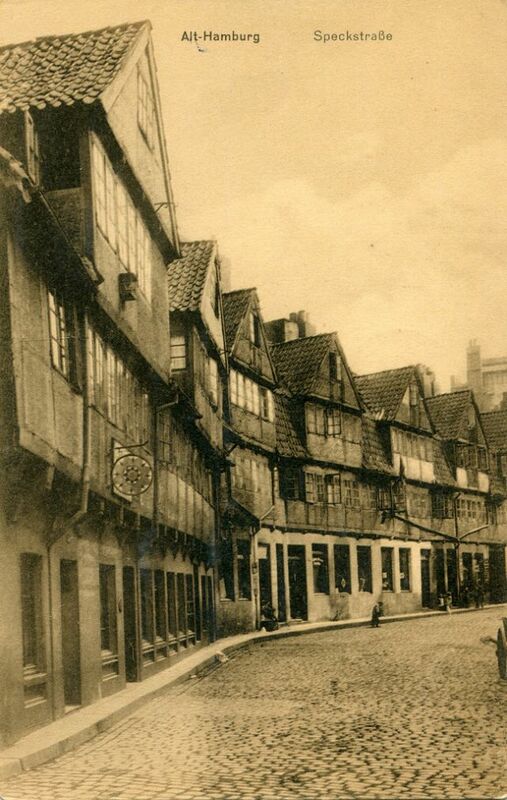 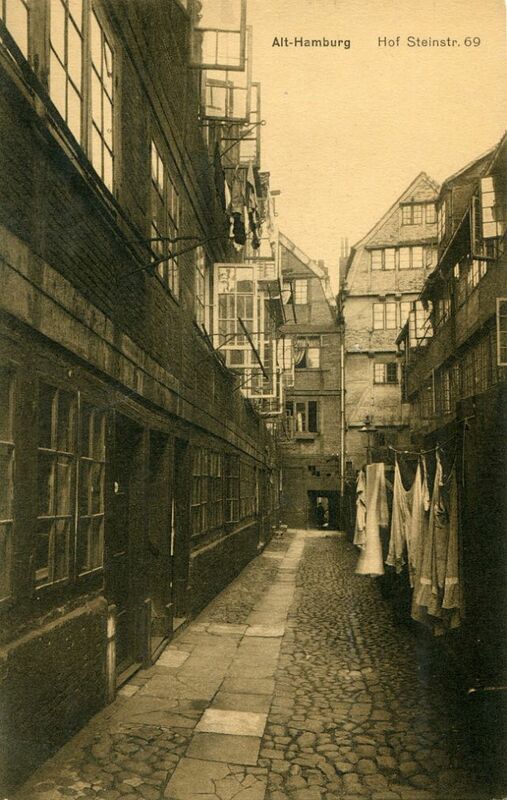 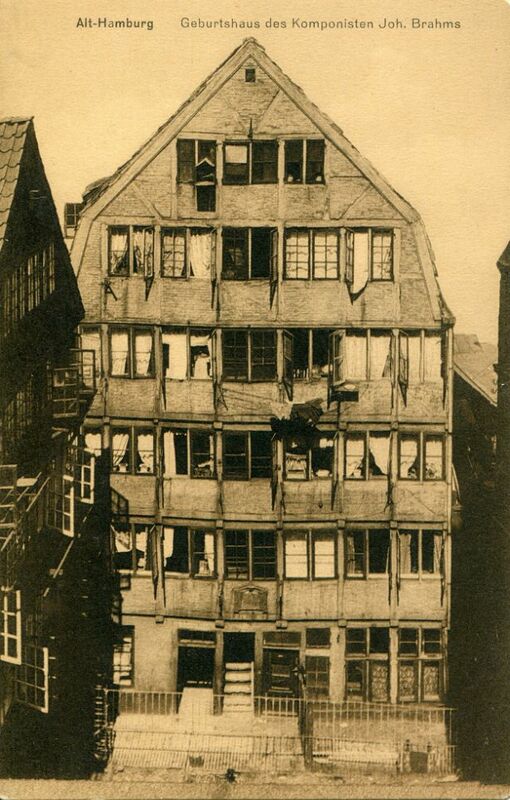 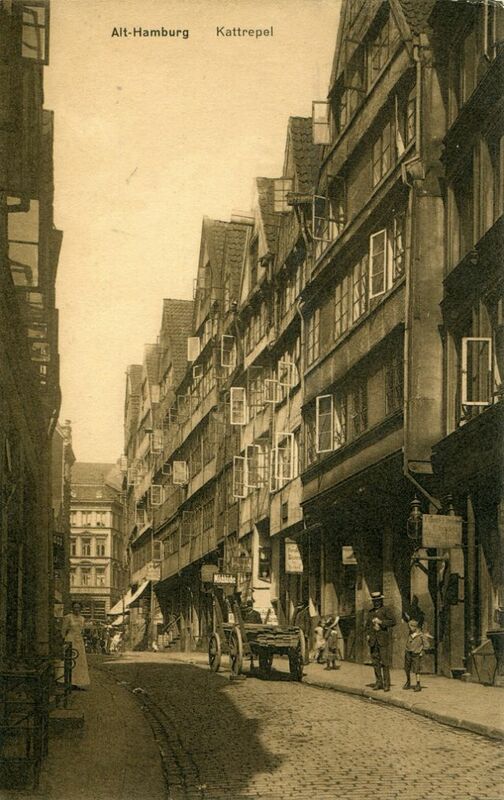 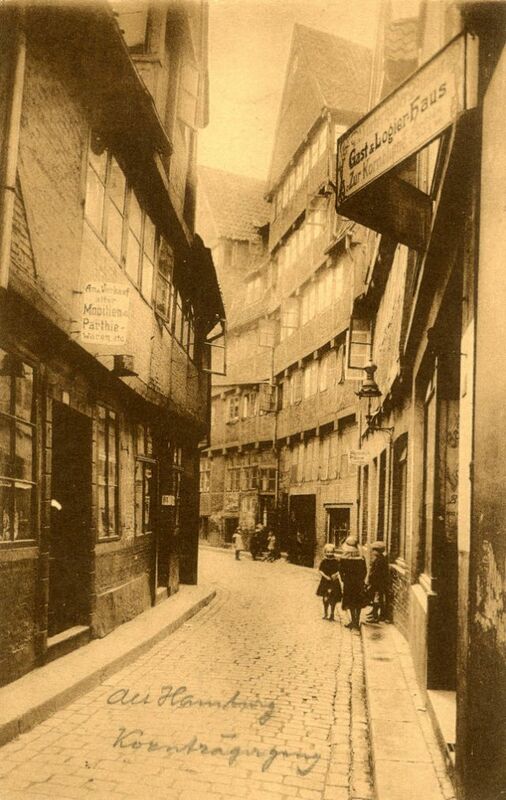 Here below is an amazing photo collection from pellethepoet that shows street scenes of Hamburg over 100 years ago.